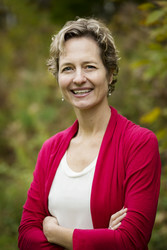 Catherine Porter is the Canada bureau chief for The New York Times. She was also a columnist & feature writer for the Toronto Star. Catherine has received two National Newspaper Awards in Canada, the Landsberg Award for her feminist columns, & a Queen’s Jubliee Medal for grassroots community work. For more information visit PorterWrites.ca.